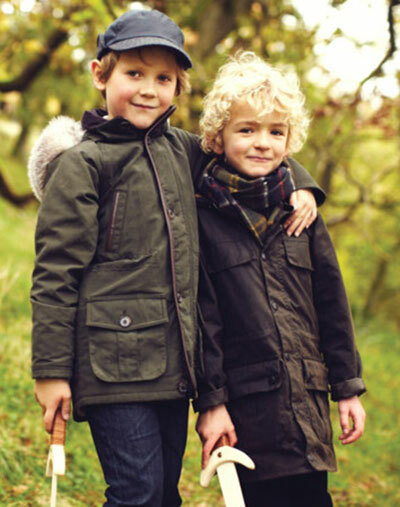 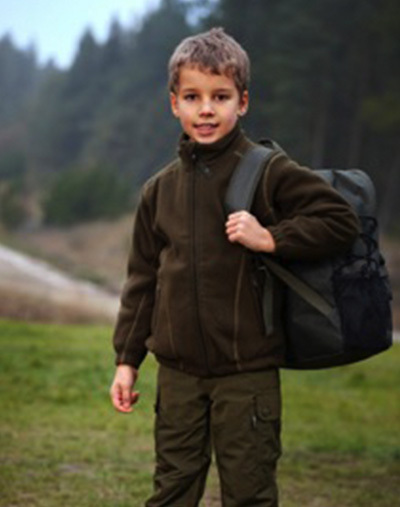 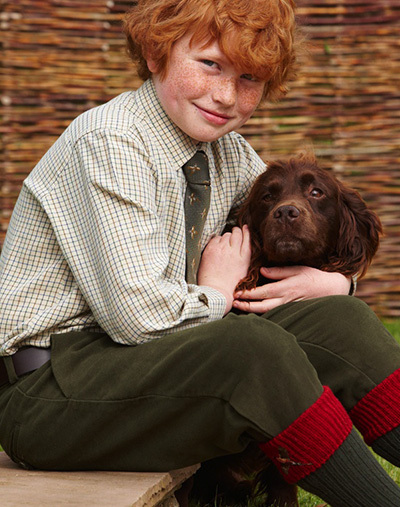 A great selection of kids outdoor clothes, footwear and countrywear in Lancaster. 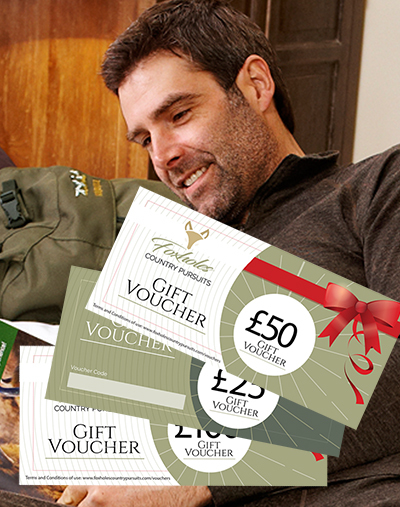 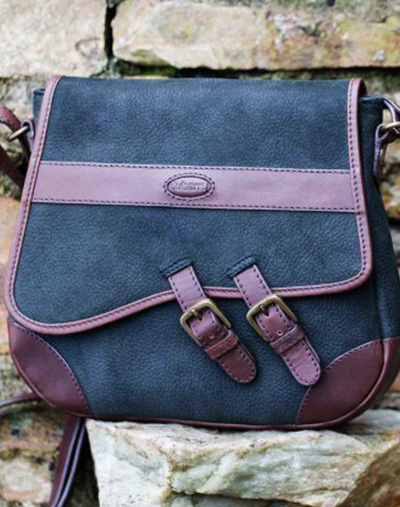 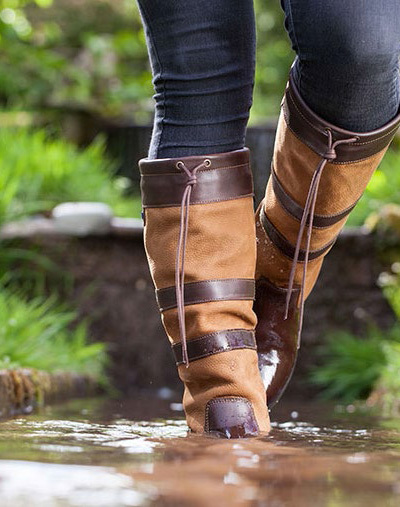 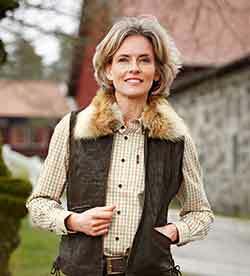 A large selection of all major brands; Barbour, Dubarry, Hunter, Harkilla, Seeland, Le Chameau and many more. 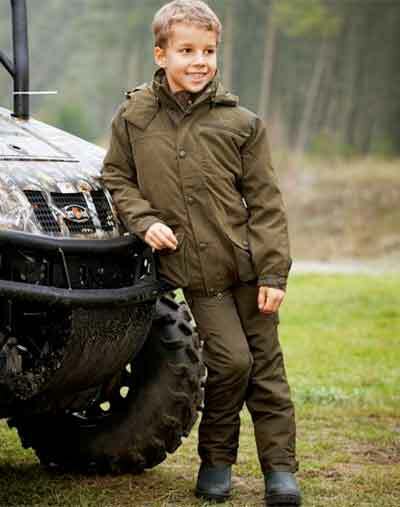 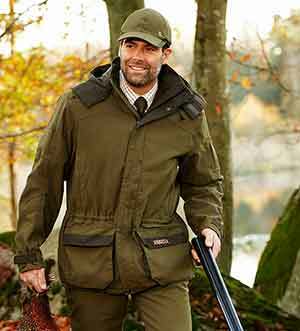 High quality outdoor clothing that is durable, stylish and fit for the purpose, including traditional styles for the young shooter and country sports enthusiast.